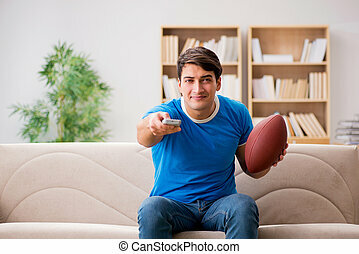 Football fans - touch down. 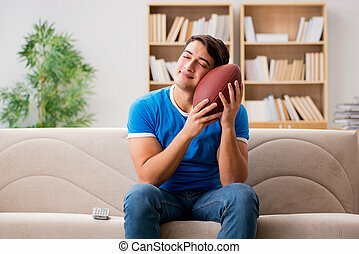 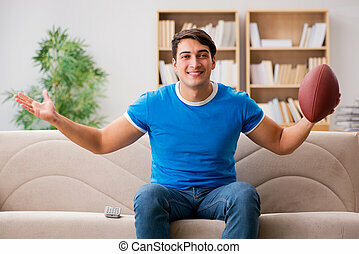 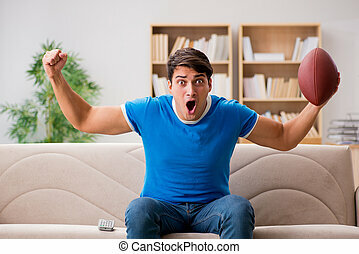 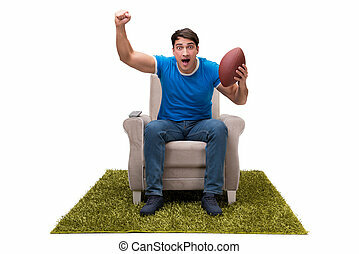 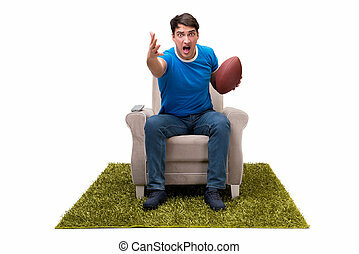 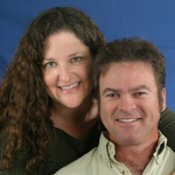 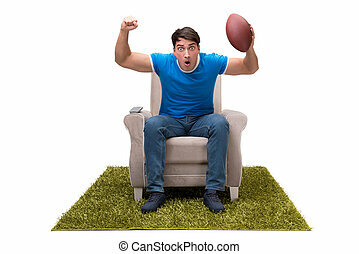 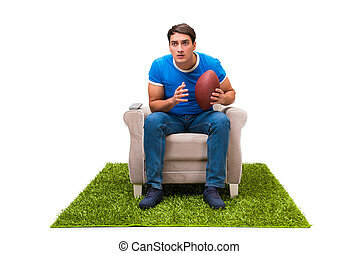 Excited football fans watching their team score a touchdown. 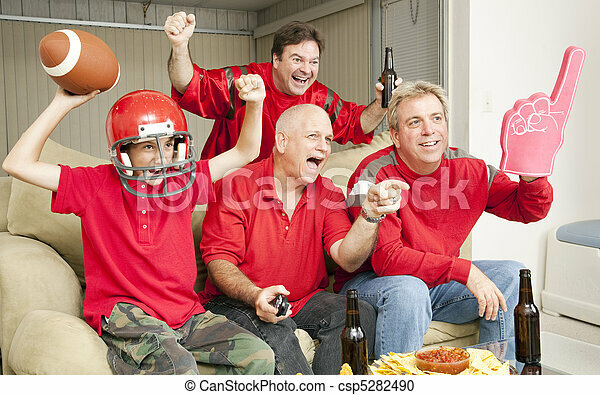 Excited football fans watching their team score a touchdown.